For the best flat roofs in D.C., work with Maggio Roofing, a FiberTite Gold Level Installer with nearly 30 years of service. 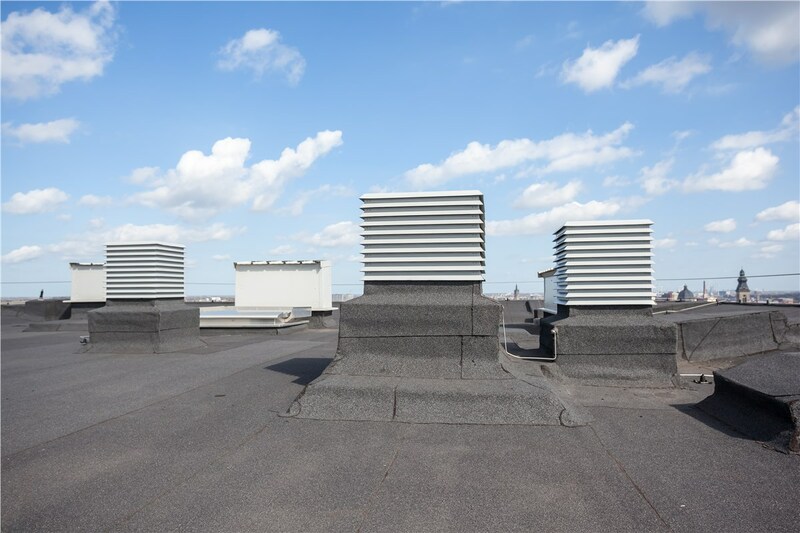 As a popular style of roofing for buildings throughout the Washington D.C. metro area, flat roofs are often a cost-effective and energy-efficient design choice for both residential and commercial properties. 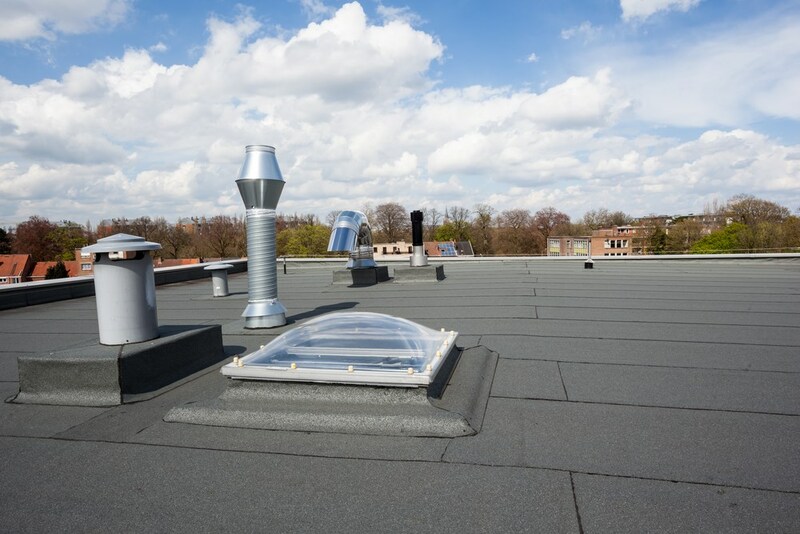 However, compared to many more traditional roofing materials—like asphalt—flat roofs also demand specialized knowledge that many local contractors simply don’t have. To ensure the very best results for your flat roof repair or installation, trust the local industry leader since 1989: Maggio Roofing! 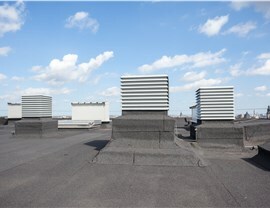 Over the last 30 years, Maggio Roofing has specialized in residential and commercial flat roofs across Washington D.C. Our many decades of service as a local roofing company have allowed us to test and verify the best flat roof installation products for our valued customers—and without a doubt, we stand behind the exceptional engineering and lasting quality of FiberTite Roofs. FiberTite is a single-ply material that combines heavy-weight polyester yarns and a flexible solid polymer, Ketone Ethylene Ester (KEE). 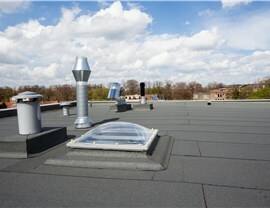 The result is a heavy-duty yet flexible material that stands up to UV rays, chemicals, heat, and standing water. 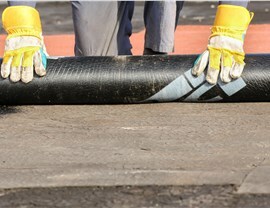 The strength of this KEE polymer makes a flat roof installation from Maggio Roofing resistant to many types of impact damage, including puncturing and tearing. Bonded with a hot air welder, the seams of FiberTite rolls are ten times stronger than the mechanical fasteners used for most flat roofs—resulting in a durable, watertight seal. The FiberTite flat roofing system has a natural resistance to algae, fungus, and fire, making it not only safer but easier to maintain, too. 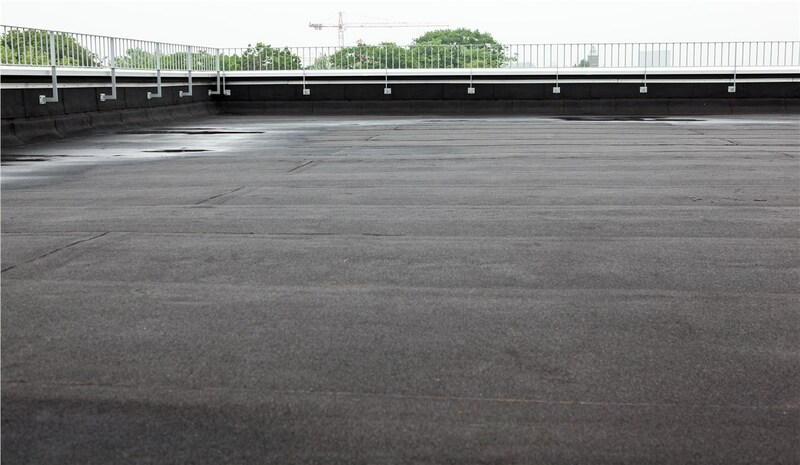 As a certified FiberTite Gold Level Installer, Maggio Roofing is able to support our FiberTite flat roof repair and installation services with lifetime warranty protection. On select residential roofing systems, we also offer our Exclusive Labor and Product Lifetime Warranty, which includes a free roof inspection twice a year! 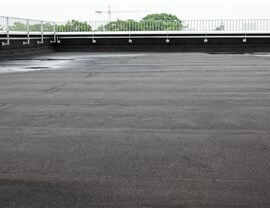 Get a Free Cost Estimate for Flat Roof Installation or Repair in Washington D.C. If you’re interested in learning more about FiberTite flat roofs or would like to compare the many different roofing styles in Washington D.C., don’t hesitate to contact Maggio Roofing today! We’d be happy to sit down with you to review the pros and cons and help you choose the right roof for you—with no sales pressure at all. Just call us or send in our online form to request your free consultation and cost estimate now.